As the popularity of the fitness regimen known as HIIT continues to surge, the cost of HITt-specific sneakers has increased accordingly. Sneaker Report has scoured the web to bring you a variety of wallet-friendly sneakers that are suitable for getting in that workout. Each of these options are suitable for the wide range of HIIT exercises, but we’ve broken down the benefits of each sneaker and which activities they will excel in. 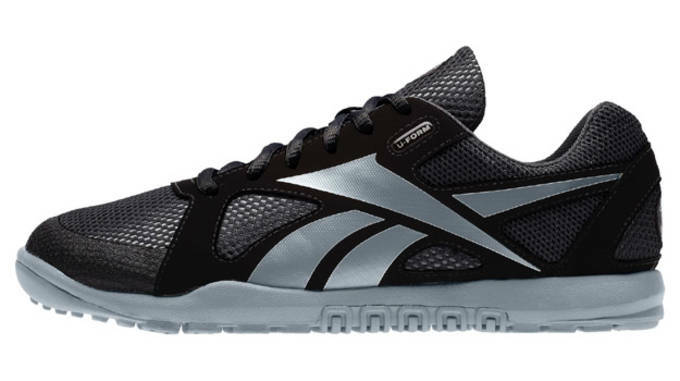 Read on to find out more about The Best High Intensity Training Shoes Under $100. 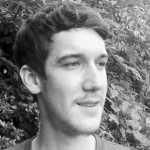 Riley Jones is a student from Charlottesville, VA and contributor to Sneaker Report. With an unshakable affinity for basketball and all things ’90s, he can be found on Twitter @rchrstphr. UK-based innov-8 has also managed to hold down a large portion of the high intensity market. Specializing in running and trail shoes, they’ve also designed a number of models that double as great choices for training. The F-Lite 230 is built with Met-Cradle webbing for a secure, lockdown fit, while its sticky rubber outsole will grip well during rope climbs. Built with a durable nylon strap for lockdown and stability, the Reebok CrossFit U-Form Lifter is sure to keep you in place during intense lifts. With plenty of perforations on the lateral and medial areas, you’ll be ventilated and comfortable during the most intense drills. 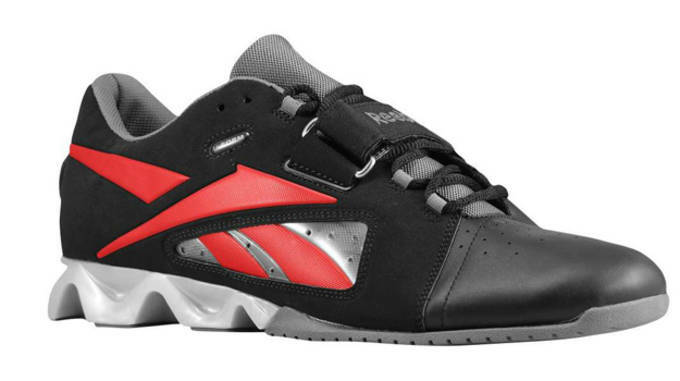 The Reebok CrossFit U-Form Lifter is also equipped with the brand’s innovative U-Form technology, in which the sneakers are briefly heated in an oven to create a custom, molded fit. Barefoot sneakers aren’t just for running—Vibram’s assortment of minimalist styles are popular with CrossFit regulars for their lightweight flexibility and dense outsoles. When it comes to HIT, too much shock absorbing cushioning can be detrimental to your efficiency. 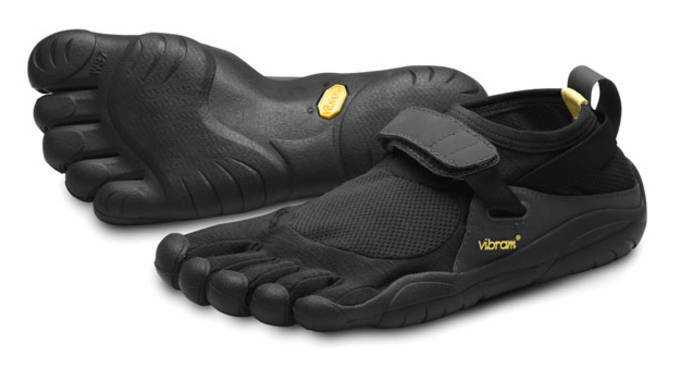 The Vibram KSO gets right down to business at a price that won’t make you cancel your gym membershipo in the process. Another minimal choice from innov-8, the Bare-X 180 strips away the bulk, resulting in a sleek 7.5 oz package. Its Bare-X Lite outsole is just 3mm thick, but has been designed to withstand the rigors of HIT. With a 0 Arrow Shoc-Zone, the Bare-X 180 offers an extremely close to barefoot training experience. Due to its minimal underfoot protection, it’s recommended that only experienced participants use the Bare-X 180 for lengthy periods of time. 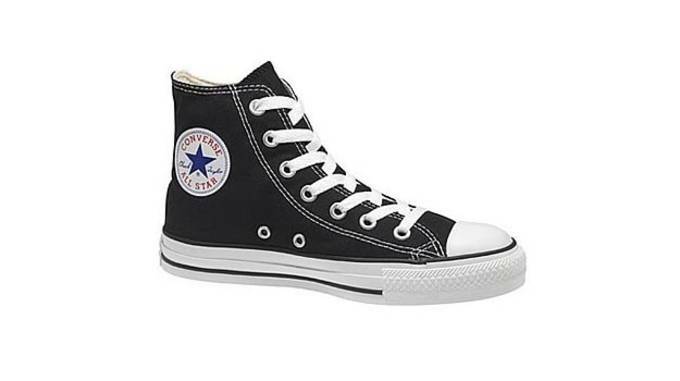 Don’t adjust your screen; this is indeed the classic Chuck Taylor which was originally introduced in 1917. Many suggest that the Converse Chuck Taylor All-Star may actually be one of the best bangs for your buck. They mention that when performing exercises such as double-unders, box jumps, and running, shoes with ample cushioning are often preferred. But when it comes to lifting, it’s hard to beat the Chuck Taylor’s thin, flat, and hard sole and the way it’s able to transfer as much force as possible to the ground via the heels. Did we mention they can be had for as little as $40? The Reebok CrossFit Nano U-Form is a lowcut model which features form-fitting technology and performance features like a DuraGrip toe cab for protection and abrasion resistance. This particular U-Form model isn’t designed to be heated in the oven, but instead warmed with a hairdryer. 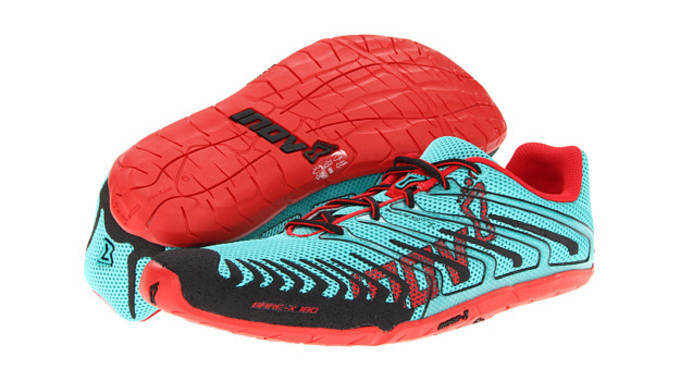 A low-profile IMEVA midsole keeps your feet close to the ground, and the model weighs in at 9.3 ounces. 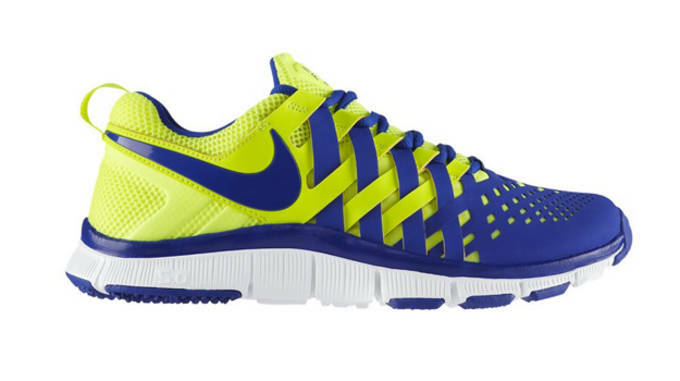 Inspired by a Chinese finger trap, the popular Nike Free Trainer 5.0 makes for a suitable choice. 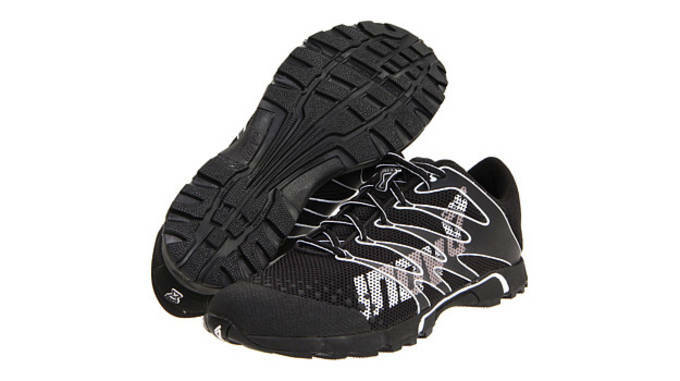 Its innovative criss-cross upper provides a fit that engages with movement, adding support when you need it most. The Free Trainer 5.0’s low-profile Free outsole is enhanced with a DiamondFLX design which adds low-profile flexibility. If you’re looking for a supportive, lightweight model to get in your lifting and running, the Free Trainer 5.0 is one to consider. 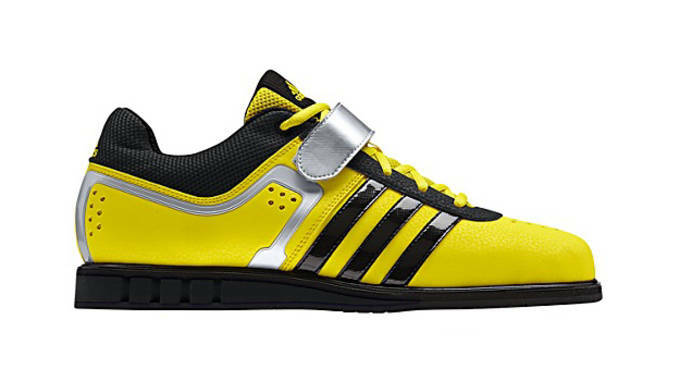 This no-frills Three Stripes trainer is designed to excel during lifting. They’re designed with a wide last and base for extra stability, and are built with a flexible forefoot and just the right amount of cushioning. An instep strep and heel counter are added to deliver support, ensuring that your feet stay in place during heavy lifts. 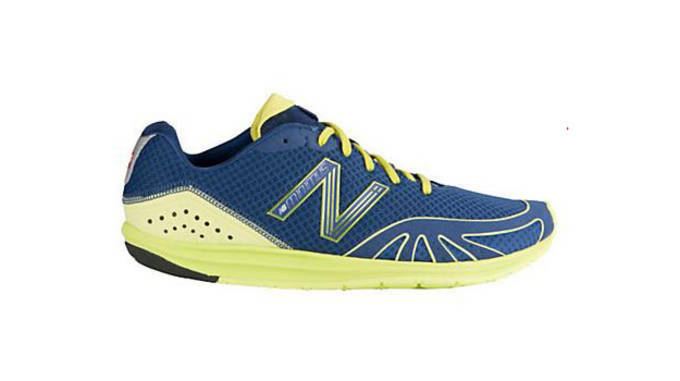 Although the New Balance Minimus Road 10 is designed for road running, it transitions well thanks to its minimal design and road-ready traction. The Minimus Road 10’s deconstructed RevLite midsole is lightweight and flexible, and its mesh upper provides a snug yet breathable fit. Capped off with a full blown rubber outsole, the NB Minimus Road 10 provides a minimal feel and adequate traction at a great price. 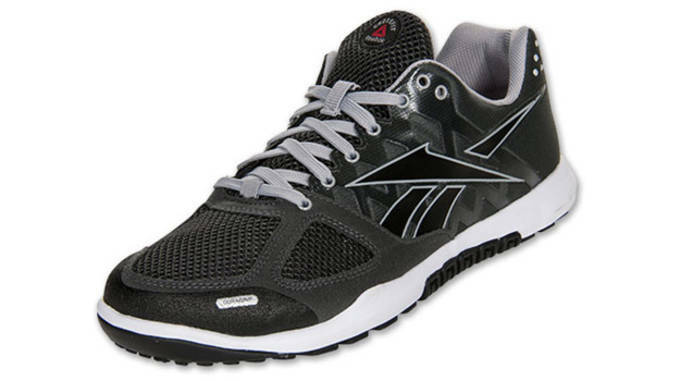 Rounding out Sneaker Report’s selections for the Best HIT Shoes Under $100 is the Reebok CrossFit Nano 2.0. With DuraGrip toe protection and a low-profile IMEVA midsole, the CrossFit Nano 2.0 is a versatile option for a variety of WODs. With a carbon rubber outsole and sidewall lug wraps, the Nano 2.0 is built to be durable and long-lasting.